Planet Coaster is the true successor to the RollerCoaster Tycoon series. Putting you in control of almost every aspect of construction and management of a theme park, you’ll need to ensure the park remains safe, clean, tidy, and exciting for all of your visitors, while also making sure you’re turning a profit. Planet Coaster has a career mode of sorts that will also provide you with a range of challenges to overcome. You’ll need to find sneaky ways to vacuum every cent out of your visitors, and offer exciting new rides and shops to keep everyone happy. Whether that means giving your staff pay rises to keep them working hard and become masters of their trades, or researching new rides to keep your park feeling fresh a year or two down the line, you can bet your bottom dollar that it all comes down to you. 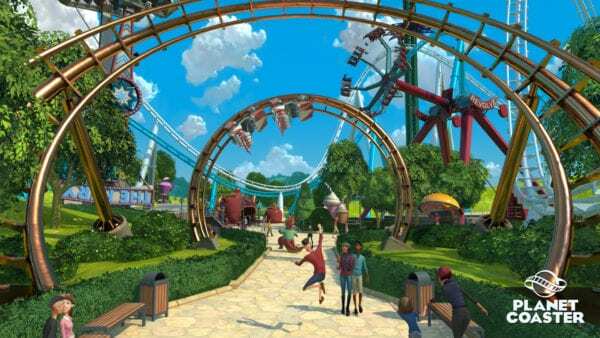 With clear and crisp visuals, a ton of depth without being too overwhelming, and enough customization options to allow each and every player’s park to be entirely unique, Planet Coaster is the game that management sim fans have been desperately seeking since RollerCoaster Tycoon 3 released back in 2004. You can check out our full review of Planet Coaster here. 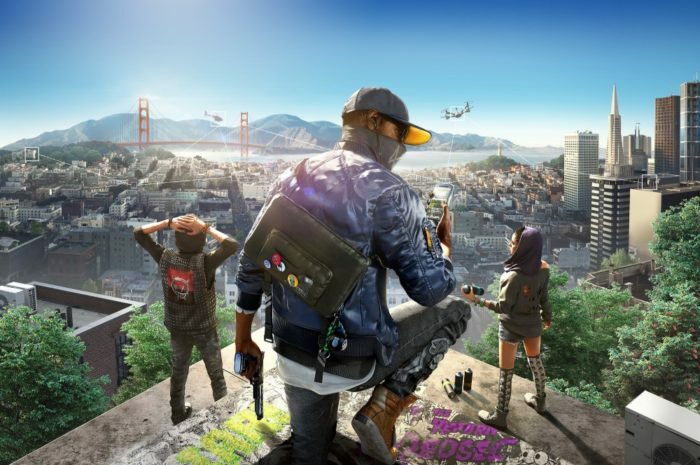 Sometimes you don’t want complex gameplay mechanics and leveling systems. 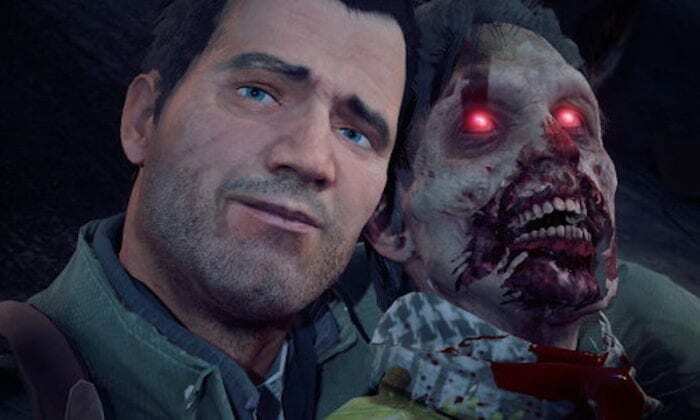 Sometimes, you just want to shoot a ton of zombies in the face with some friends. That’s exactly what Killing Floor 2 offers, all the while throwing blood, entrails, and god knows what else all over the environment. 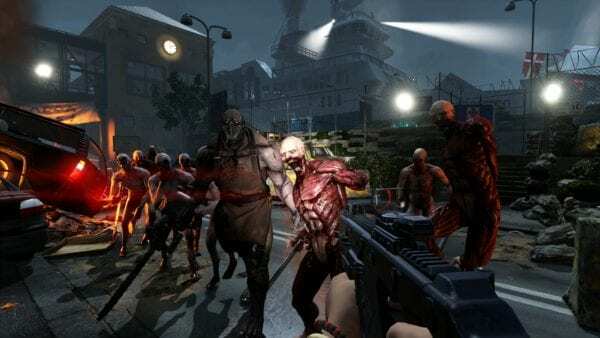 Following the events of its predecessor, Killing Floor 2 sees the horde of Zeds make their way from London to the entirety of Europe. To stop the Zed from spreading any further, it comes down to you and your group of six to survive and defeat the undead and their leader, known as the Patriarch, for good. Killing Floor 2 tells its story through 12 different levels, with each one offering something new or challenging to keep players interested. Combine this with tons of terrifying enemies, and Killing Floor 2 will often provide exhilarating moments where you really will need to work as a team to survive. And that’s before you reach the boss battles. It’s not perfect – a frustrating loot system and unbalanced Perk system hinder the enjoyment a bit – but Killing Floor 2 is a great co-op shooter for those just looking for some frantic fun. You can check out our full thoughts on Killing Floor 2 here. Few games can compare to Final Fantasy XV’s 10-year long development cycle, but Owlboy manages to match it. Having finally released at the very start of November, D-pad Studio’s Owlboy became one of the most positively received games of the year, currently sitting at a Metacritic score of 89. Owlboy tells the story of Otus, a young boy who struggles living up to the expectations of owl-hood. However, things get even worse when sky pirates appear and start causing chaos up in the open skies. To save the day, players will control Otus and explore his open world, recruiting Otus’ friends to fight for you. 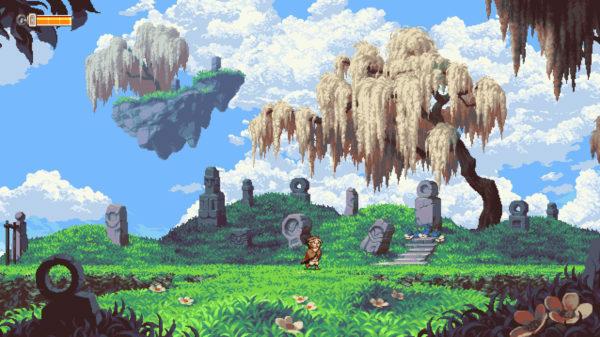 Not only does Owlboy offer some stellar gameplay and an interesting world to explore, but the whole thing is brought to life with a “hi-bit” art style which blends the visual style of the 16-bit era with modern day technology to create a stylish homage to gaming’s past. With large dungeons and challenging boss battles along the way, Owlboy is one of the finest indie games to have released this year. 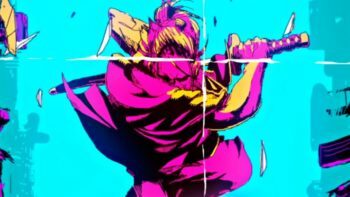 What was your favorite indie game of November 2016? Feel free to let us know down in the comments below. A quiet month with some great titles.